News and Announcements - Getting Tripped Up: Do you know what your problem is? Getting Tripped Up: Do you know what your problem is? 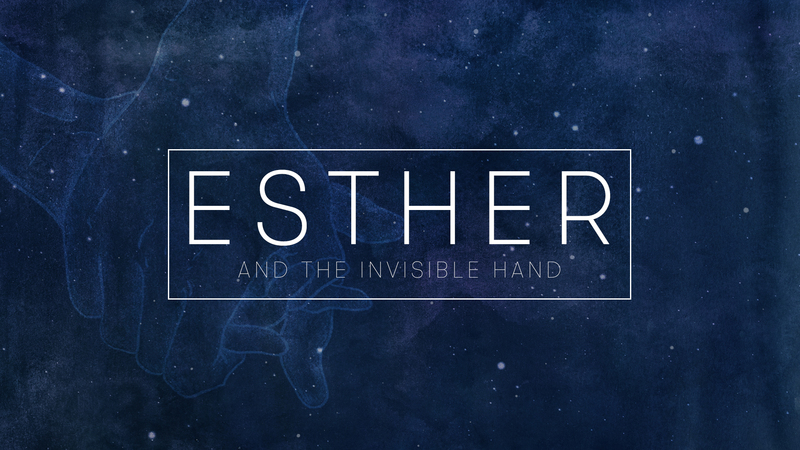 Join us this Sunday, September 2, as Pastor Ty continues the sermon series entitled, "ESTHER- And the invisible hand." Our Sunday morning service times are 9:30 and 11:00. Communion will be a part of both services. GraceKids classes will meet from 9:30-12:15.